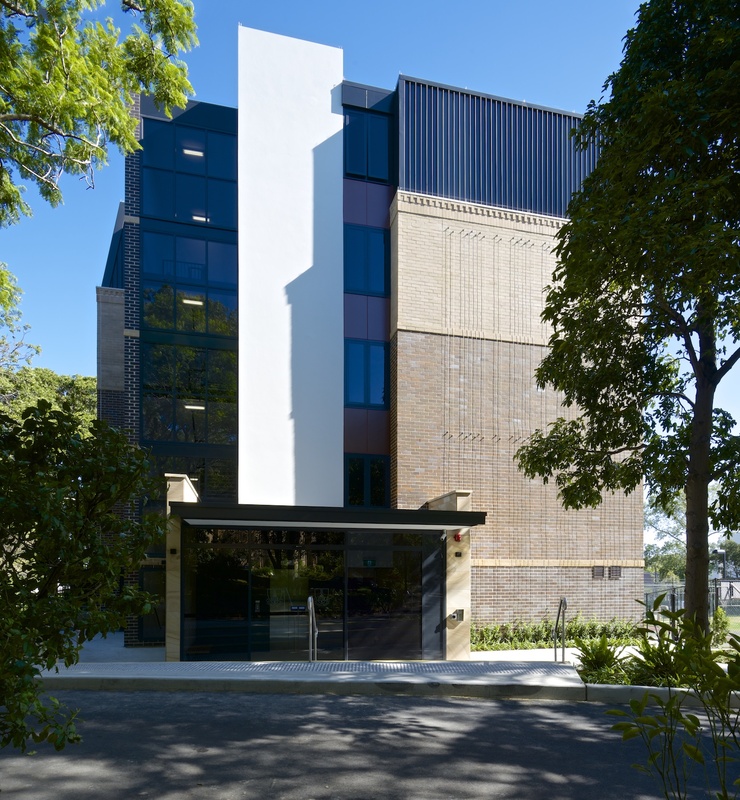 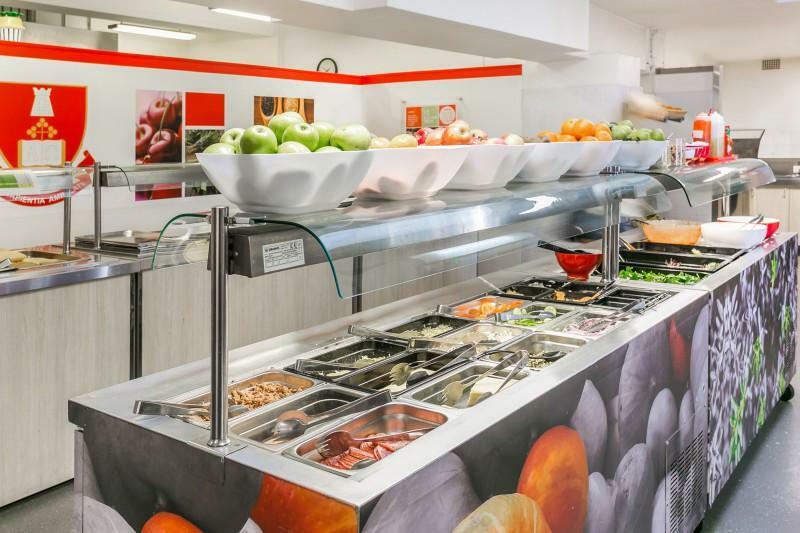 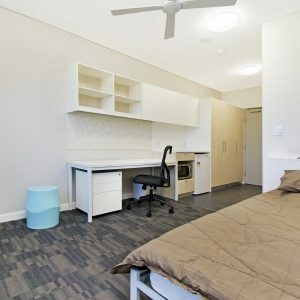 Casual accommodation is available throughout the year at Sancta. 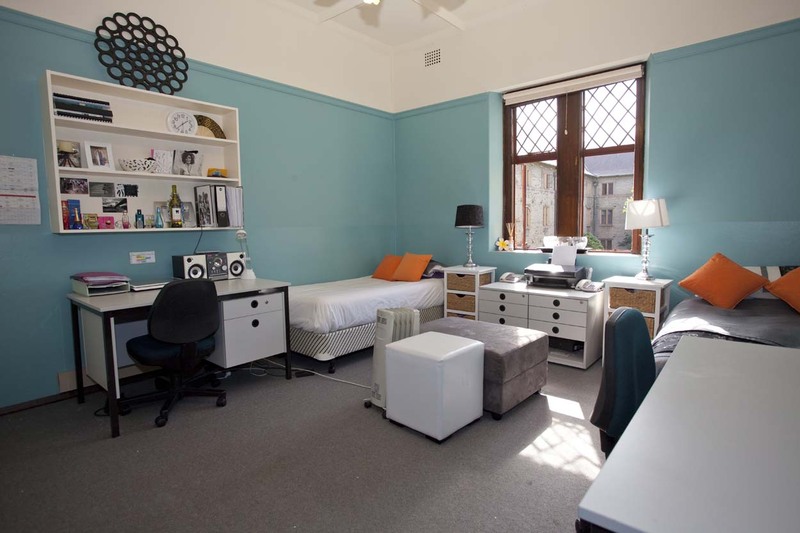 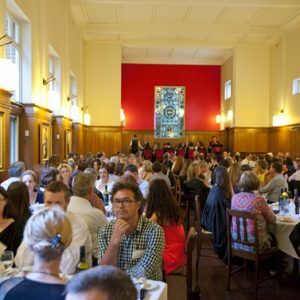 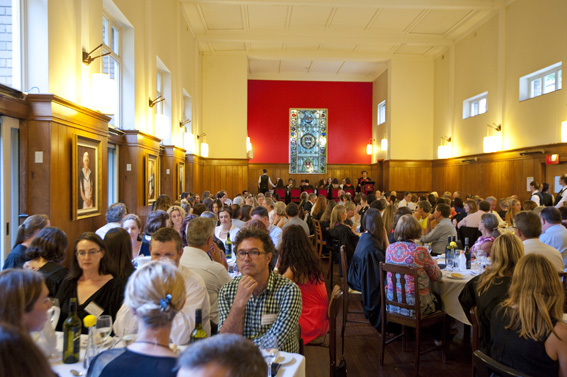 Graduate House has a small number of ensuite rooms available for casual guests all year round. 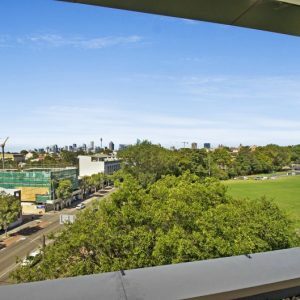 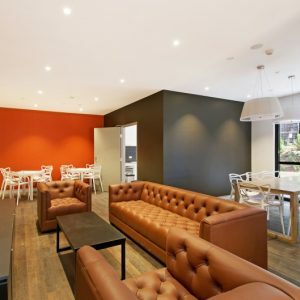 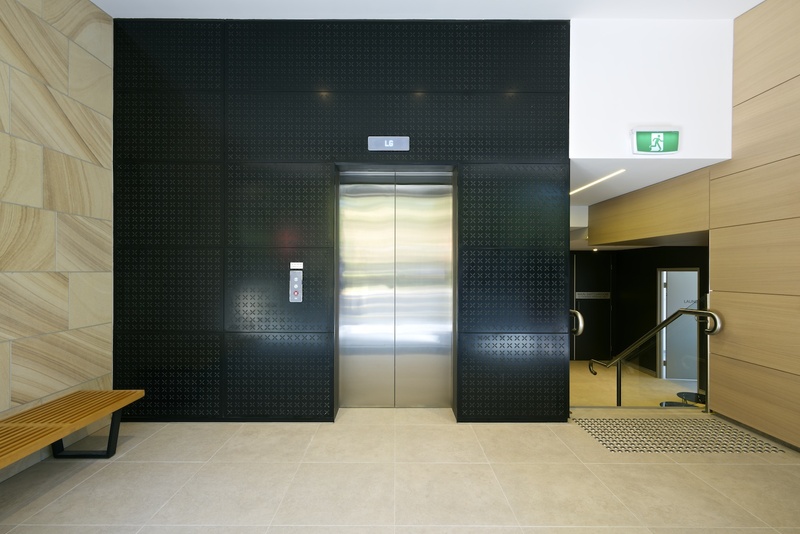 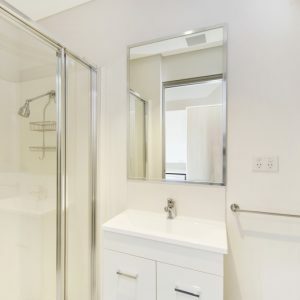 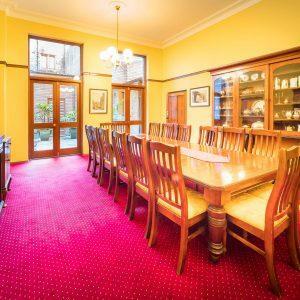 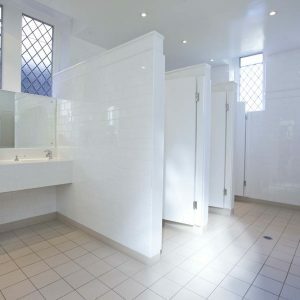 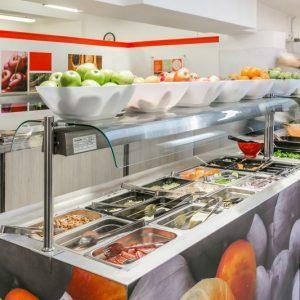 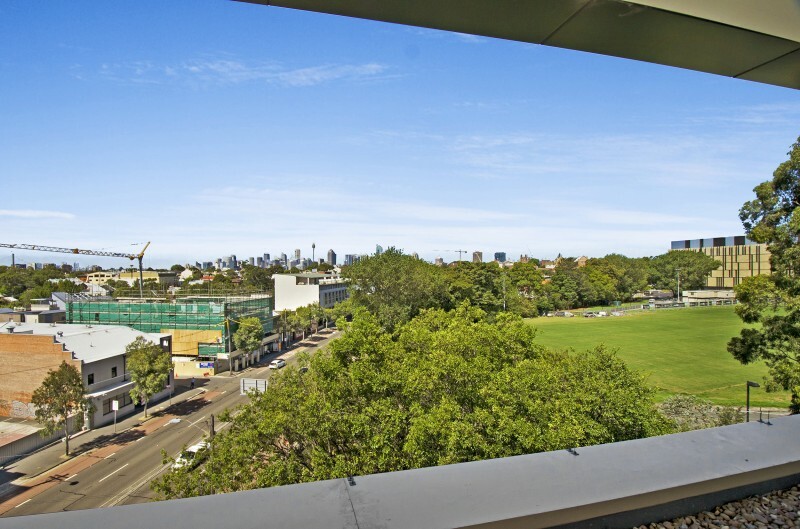 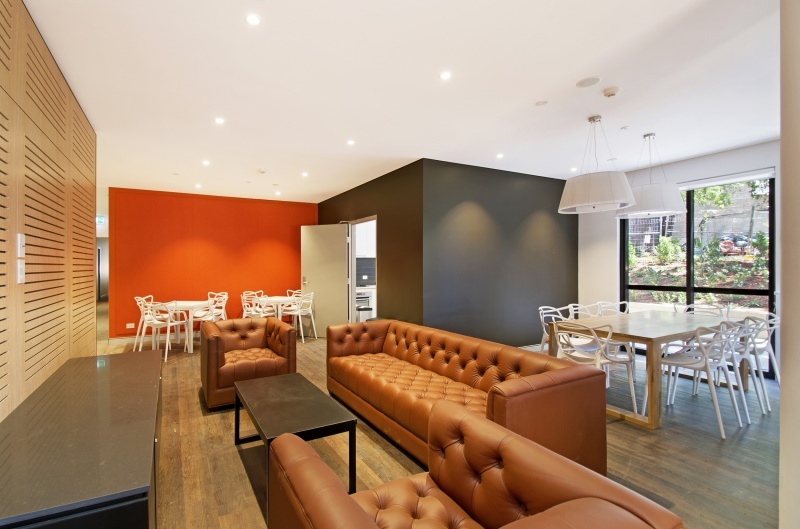 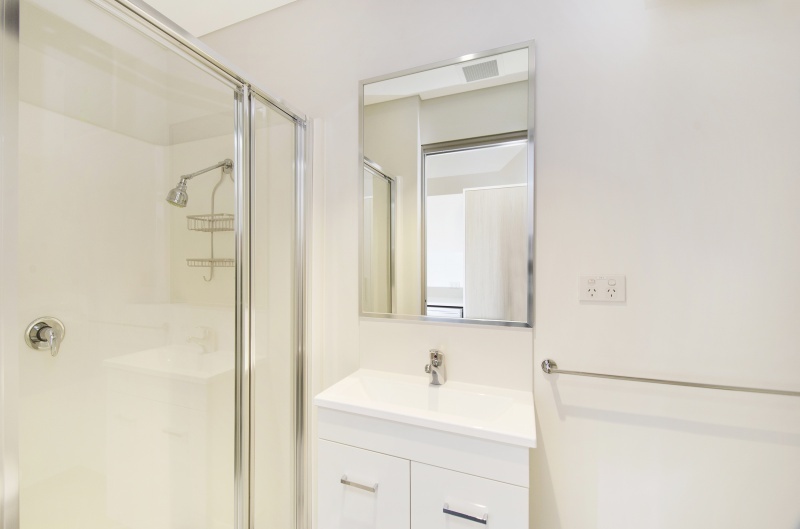 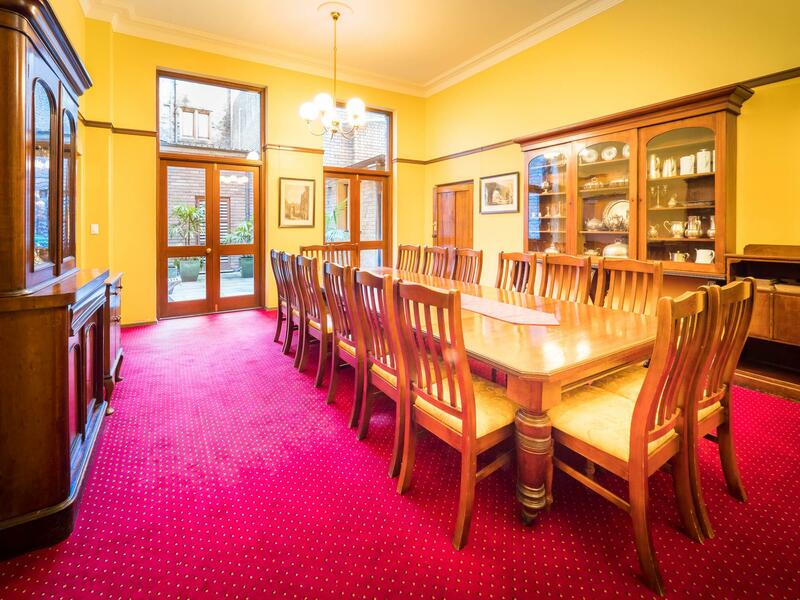 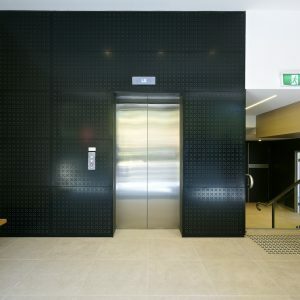 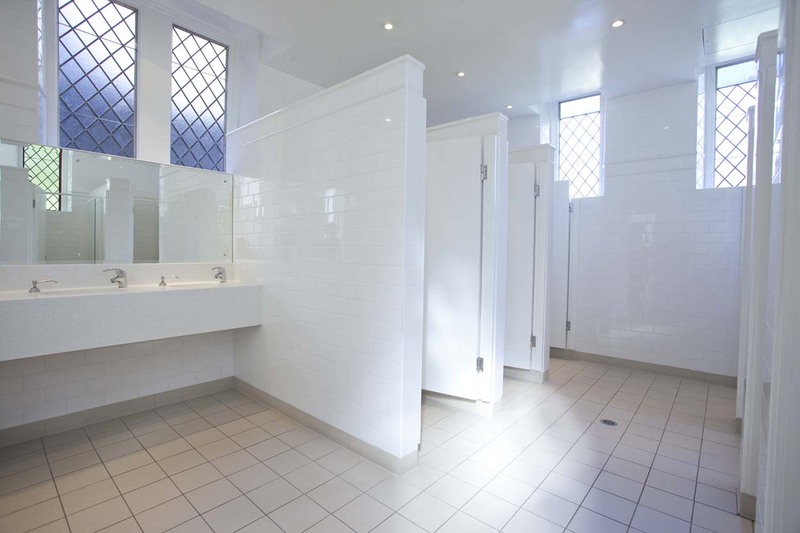 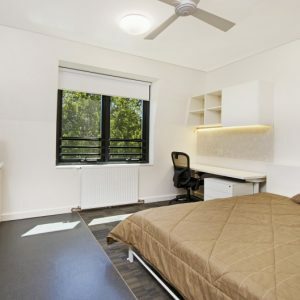 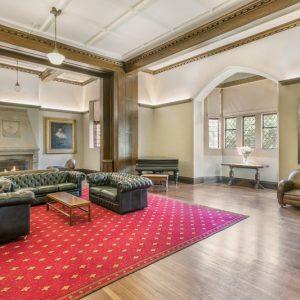 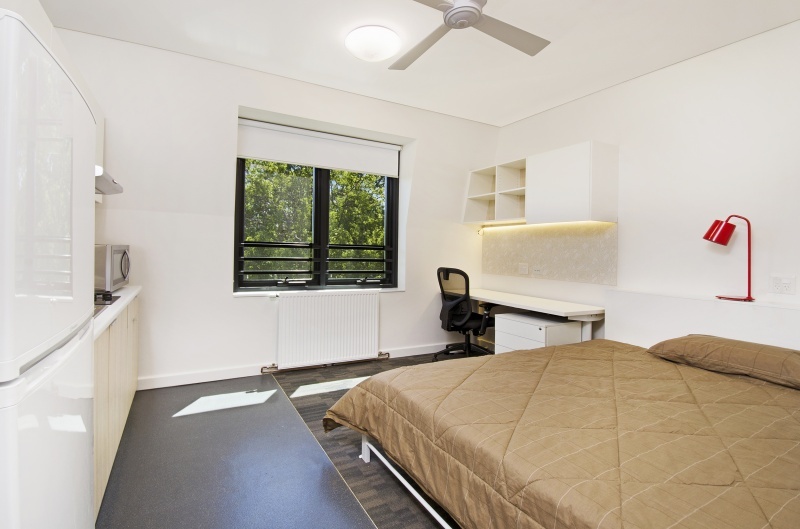 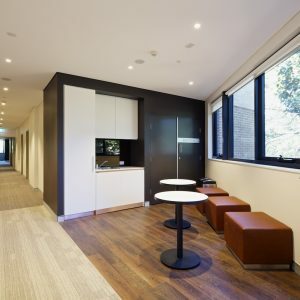 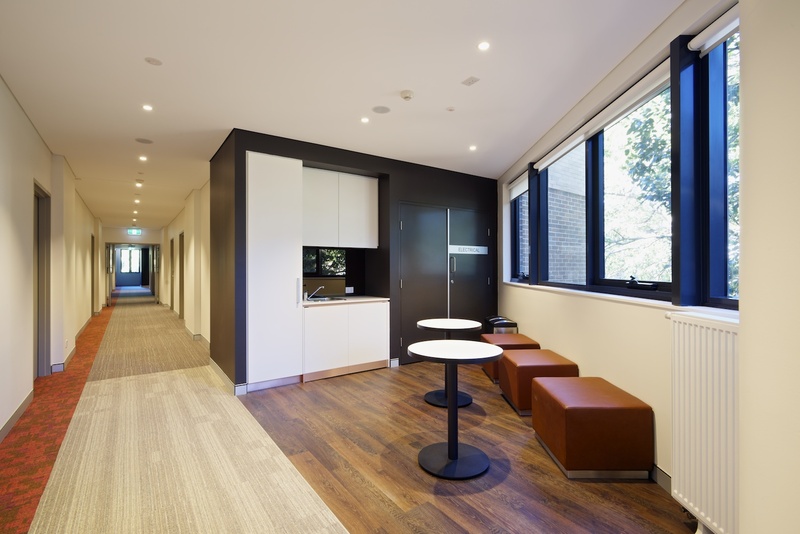 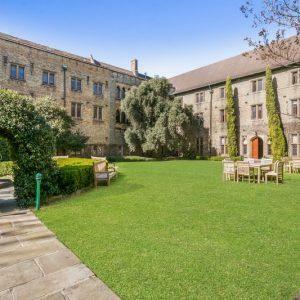 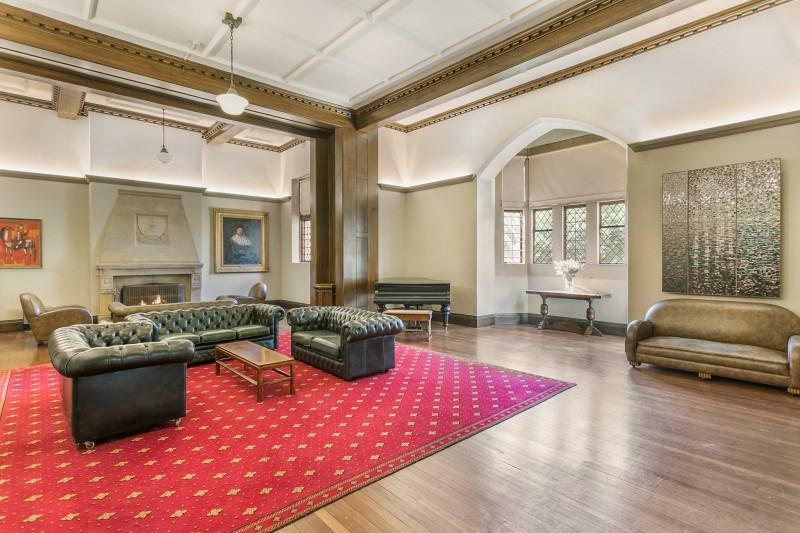 This provides an affordable alternative to large hotels with the benefit of a location on campus at University of Sydney and just 10 minutes from the CBD. 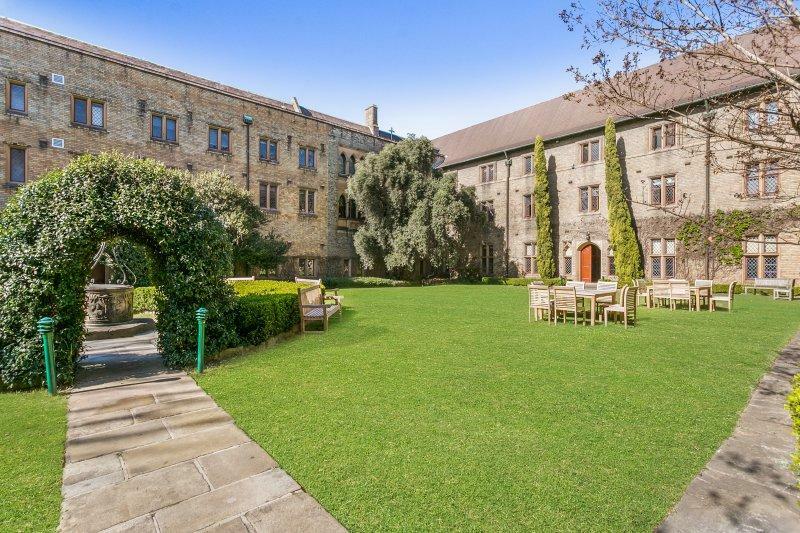 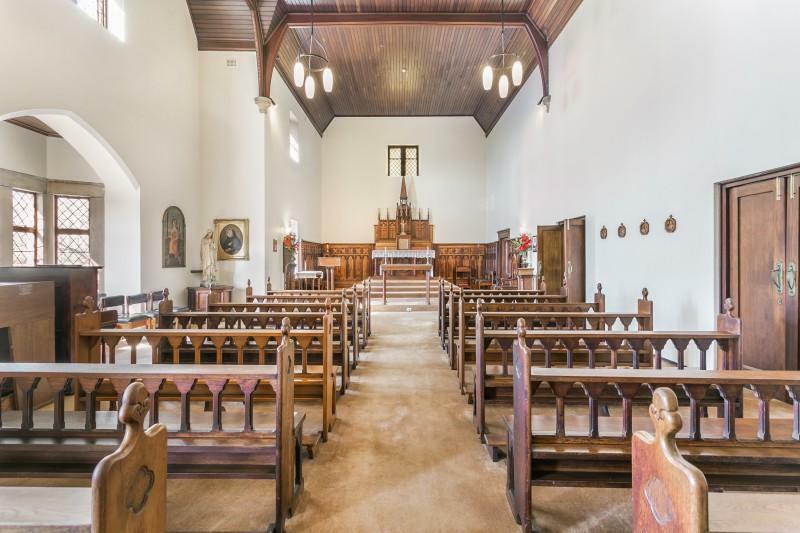 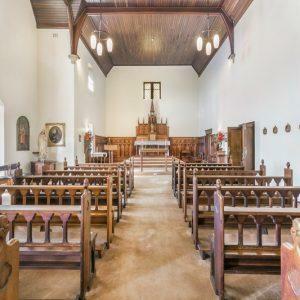 Sancta Sophia College offers casual short term accommodation for visitors, groups, conference delegates, retreats and schools mainly during the College and University vacation periods. 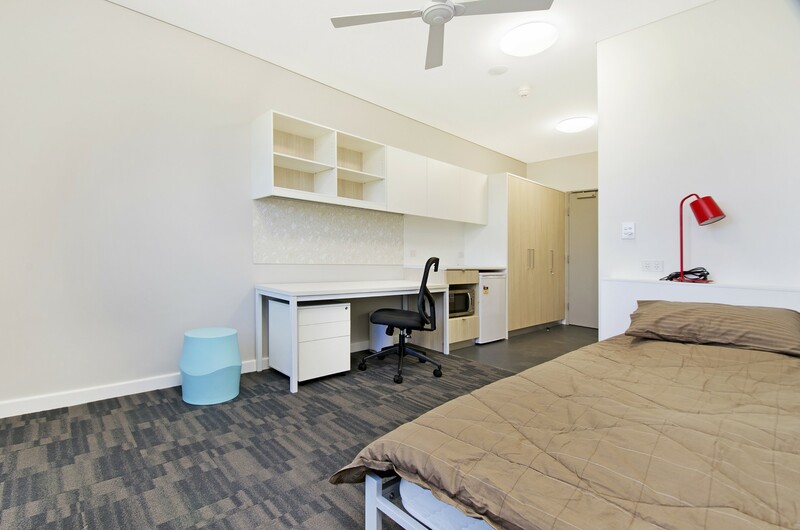 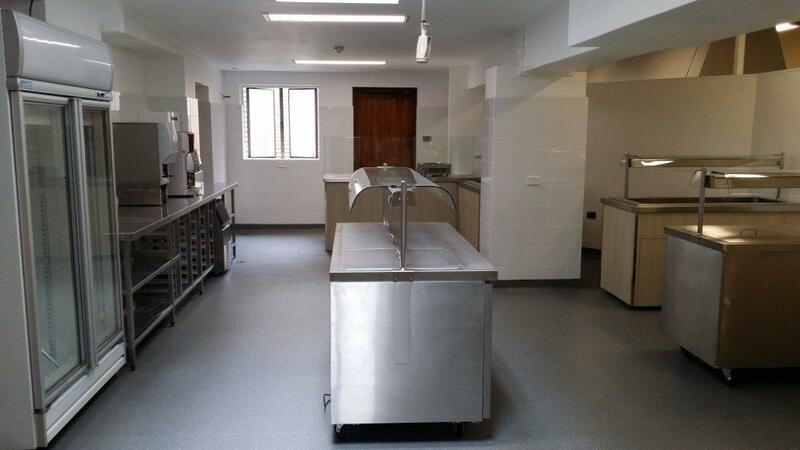 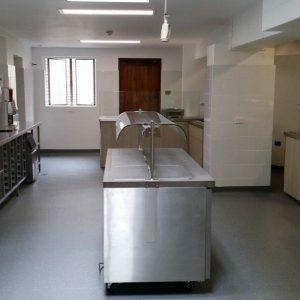 The recently opened Sancta Sophia Graduate House offers all ensuite accommodation with modern rooms and contemporary décor.